E-Commerce at Scale: Inside Shopify's Tech Stack — Shopify provides ecommerce services for over 600K sites - here’s how they keep their system running at over 80K requests per second while running on Ruby on Rails, a system not usually known for its speed, and MySQL. Beyond Web and Worker: Evolution of the Modern Web App on Heroku — As one of the longest running webapp platform services, Heroku has had to evolve alongside app development and deployment practices and this is the first in a series of posts digging into what’s changed. 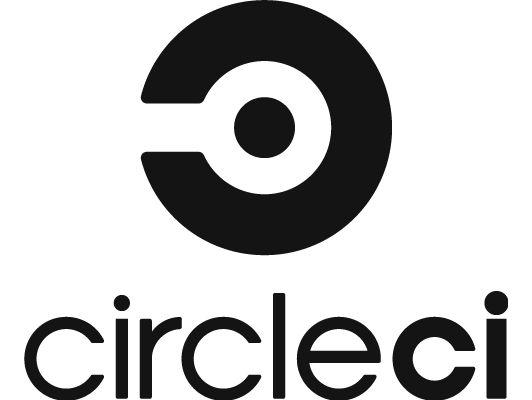 See why Facebook, Spotify, & Sony Trust CircleCI With Their CI/CD — Automate the software development process using continuous integration and continuous delivery so you can focus on what matters: building great things, not waiting for great things to build. Passive Observations of a Large DNS Service — Summaries from a paper that digs into what we can learn from 3.5 billion queries to Google’s public DNS service, including that it’s now harder for CDNs to determine where clients are located so there’s a new standard proposed to help fix that. Automated Infrastructure Cost Optimization at Scale with EC2 — Quora’s infrastructure team shares some cost optimizations they’ve made for running their systems on EC2 Reserved Instances. Google Public DNS Turns 8.8.8.8 Years Old — I seriously can’t believe Google’s public DNS service is almost nine years old, but there you go. Amazon Aurora Serverless MySQL Generally Available — AWS now offers serverless scaling and billing flexibility to users of its MySQL-compatible Aurora database service. ec2-price-check: A CLI Tool to Quickly Check EC2 Pricing — ec2instances.info is a Web-based alternative in this space, if you prefer. Find A WebOps Job Through Vettery — Vettery specializes in dev roles and is completely free for job seekers. Create a profile to get started. Kubernetes: Building Docker Images Within a Cluster — Using kaniko, a tool written in Go that builds container images from Dockerfiles – without using Docker. Six Security Considerations for Serverless Environments — Don’t forget our serverless newsletter if you’re now working with serverless architectures. ▶ Next Gen Networking Infrastructure with Rust — How Rust’s ‘zero cost abstractions’ are are used in Linkerd, a service mesh proxy for cloud apps. Experiences Using Micro Frontends at IKEA — IKEA’s organizes around multiple teams of 10-12 developers each able to deploy autonomously.